Card-not-present fraud has skyrocketed in Australia. 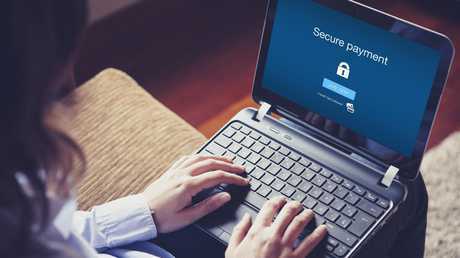 AUSTRALIA'S love of online shopping and the move towards an increasingly cashless society have seen an explosion in credit card fraud. Analysis by consumer comparison website finder.com.au found 'card-not-present' fraud rose a staggering 76 per cent in the 12 months to June 30, 2018, to 1.8 million dodgy transactions. "It's a bigger increase than I expected," says Angus Kidman, editor-in-chief at finder.com.au. "I don't know it people realise how prevalent it is. I think we're aware it's a problem - we hear about attempted fraud with credit cards - but the volume of fraud is huge." The value of card-not-present crime rose 7.8 per cent to $478 million, and it now accounts for 85 per cent of all credit card fraud. Criminals made off with $478 million from card-not-present fraud in the year to June 30, 2018. 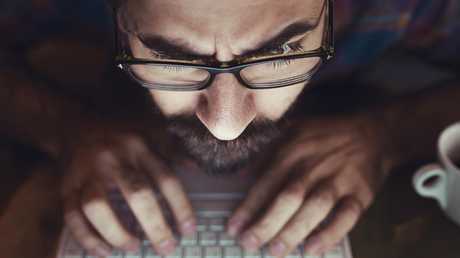 Typically, Australians fall victim when they enter their details on dodgy sites operated by scammers that aim to trick people into thinking they're on a legit page. In some cases, the data of reputable operators is hacked and stolen. 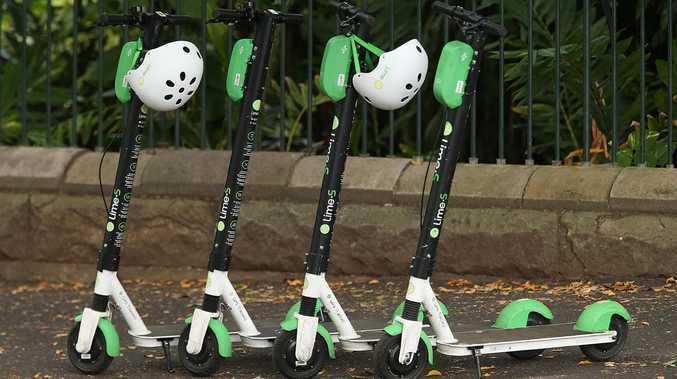 "Often times, they'll do a small transaction to see if the card works and then buy a bunch of physical goods to get them delivered as quickly as possible," he said. "These criminals run it like a business - it's a very well-organised approach rather than random individuals having a go at fraud." Banks use sophisticated systems to intercept fraudulent transactions and will typically reimburse the swiped amount. "It's not flawless though, which is why it's important to be vigilant," Mr Kidman said. Credit card skimming and replication is down, but remains a big problem. Even though banks will waive the amount stolen, the quicker fraud is detected and acted on, the better. If they don't detect the criminal activity, it can be a headache to sort it out when - and if - you eventually discover it yourself. "It's boring and tedious but it's worth looking at your statements and transactions to see if there's anything there that shouldn't be. The ideal habit is to be across your transactions." Scammers try to catch out Aussies by replicating popular websites and asking for payment information. 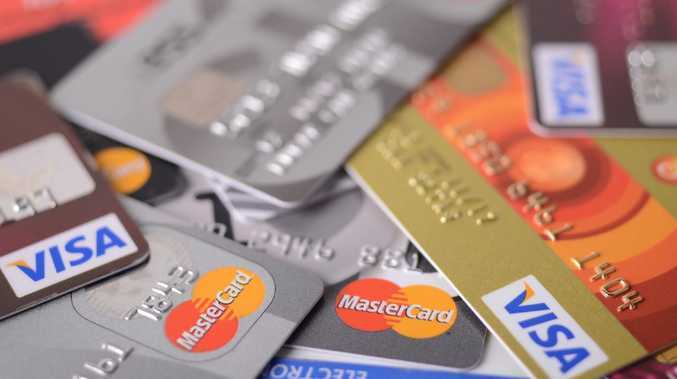 Justine Davies from Canstar said it's almost impossible to completely avoid being a victim of credit card fraud but there are steps consumers can take to minimise the risk. A big one is to safely dispose of personal documents, including bank statements and any other bits and pieces that contain identification details. "If you are disposing of any documents that include personal details, make sure you shred or otherwise destroy them - soaking them in water - before tossing them into the bin," Ms Davies said. When shopping online, only trust reputable outlets and avoid websites that look dishy or don't offer secure payment facilities. 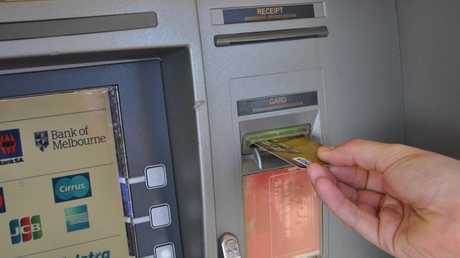 Criminal syndicates regularly target ATMs, installing false panels that contain cameras and skimming devices that allow them to replicate your cards. Instances of card skimming and replication were down 45 per cent in the year to June 30, 2018, but they still happen. Watch out for machines that look dodgy or have anything that looks out of place. Ms Davies said it's worth also covering the keypad when you enter your PIN. "Statistics show online hacking has overtaken other forms of financial fraud," she said. "So it can be a good idea to keep the virus and security software on your computers and mobile devices updated, and try to avoid visiting or buying from websites that have questionable security. "And it goes without saying to do your best to avoid clicking on links in scam emails."